Big and percussive without being harsh, this bridge pickup can scream and provide rich harmonics. 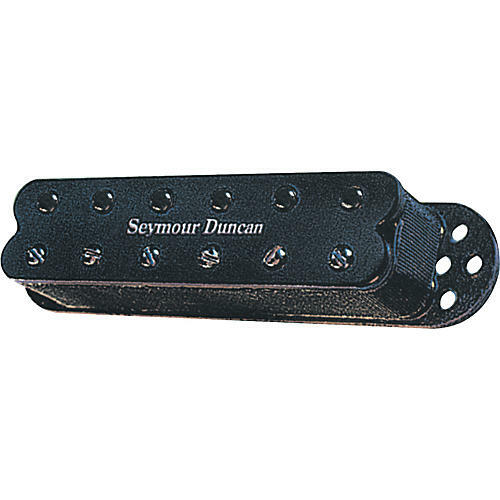 Like its big brother, the Seymour Duncan Lil Screamin' Demon Pickup is a little savage that combines a big, open sound with just a subtle hint of glass in a direct replacement humbucker for single-coil guitars. It's a pickup that can scream and provide rich harmonics, but cleans up when backed off. The tone is big and percussive without being too harsh.